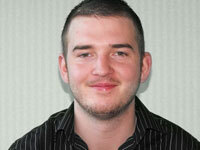 Native Liverpudlian Mike Higham joined theEword this month as a digital marketing assistant. Despite being only 21-years-young, Mike already boasts an impressive CV; he has studied for a BA in marketing at Manchester Metropolitan University as well as having won a prestigious placement at local PR firm Golley Slater. 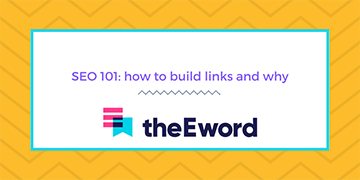 Mike talks to theEword about his job, prospective career path and what he sees for the future of the SEO Manchester community. What made you want to come and join us at theEword? I found out about theEword from its role in the Manchester Masters scheme. I’d been hearing more and more about the company over the past few months and it’s obviously a business on the rise. I decided to send my CV to Alan Mackin (theEword Managing Director) and he got in touch with me a few days later to arrange an interview. Do you enjoy life as a digital marketing assistant at theEword? Absolutely. There’s a real sense of trust here. Despite being relatively new to the team, I already have my own duties and responsibilities. The team is great too. Everyone is very friendly and supportive. Mark (Baker – online marketing manager) is a great boss. What do you see for the future of the SEO Manchester community? 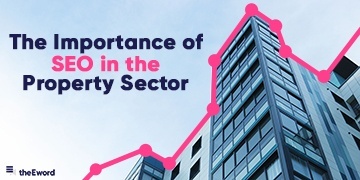 There’s definite momentum in the Manchester digital sector. Many firms (particularly Public Relations) are shifting their perspective to include digital strategies into their marketing plans. There’s a definite buzz about the SEO Manchester community at the moment. What’s your favourite marketing campaign? It’s a cliché, but I thought the recent Cadbury advertisements were quite clever; using nostalgic songs with a modern surreal twist. The drum-playing gorilla advertisement is popular for a reason. These are the sorts of adverts which are going to be talked about for years. Are you a dog, cat or goldfish person? I’ve always had a dog. I’m very good at cooking meat. Right. How is your dog, by the way?